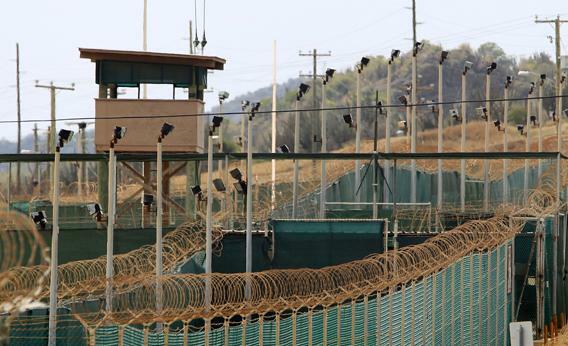 Want to Attend Guantanamo Military Commission Hearings? Affiliates of Indiana University McKinney School of Law are eligible to be considered for possible travel to Guantanamo Bay, Cuba to observe and monitor U.S. Military Commission hearings. The IU McKinney Military Commission Observation Project (MCOP) goes inside the courtroom in Cuba, and serves as eyes and ears to the outside world about these critically important trials. The MCOP offers participants a unique opportunity to contribute to the promotion and protection of human rights of all involved, including the defendants, the victims and their families, the prosecution, the press, and other stakeholders. MCOP participants fly to Guantanamo Bay, Cuba for the hearings, or travel to Ft. Meade, Maryland to witness the hearings via secure, live video-link. For information about upcoming hearings and eligibility to participate in the MCOP, please click this link. For stories of MCOP participants who have traveled to Guantanamo Bay & Ft. Meade, please visit www.GitmoObserver.com. For twitter, please follow @GitmoObserver.